We work with organizations of any size. Here are some of our previous clients. Maybe your company will be on this list soon! 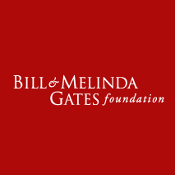 The Bill & Melinda Gates Foundation is the largest private foundation in the world, founded by Bill and Melinda Gates. 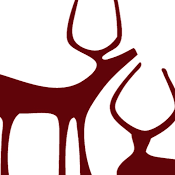 It was launched in 2000 and is said to be the largest transparently operated private foundation in the world. 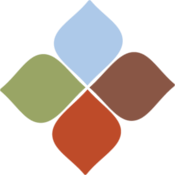 For more than eight decades, the Santa Barbara Foundation has been at the center of civic activity, a vibrant expression of its engaged citizenry, a solver of problems, a partner in philanthropy, and a critical supporter of community organizations and efforts. 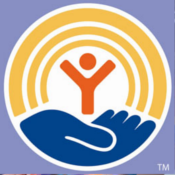 United Way's focus is to identify and resolve pressing community issues, and to make measurable changes in communities through partnerships with schools, government agencies, businesses, organized labor, financial institutions, community development corporations, voluntary and neighborhood associations, the faith community, and others. 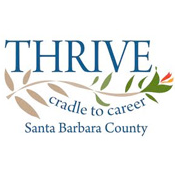 Thrive seeks to ensure a prosperous Santa Barbara County by aligning community resources to improve the lives of young people from the cradle to career.